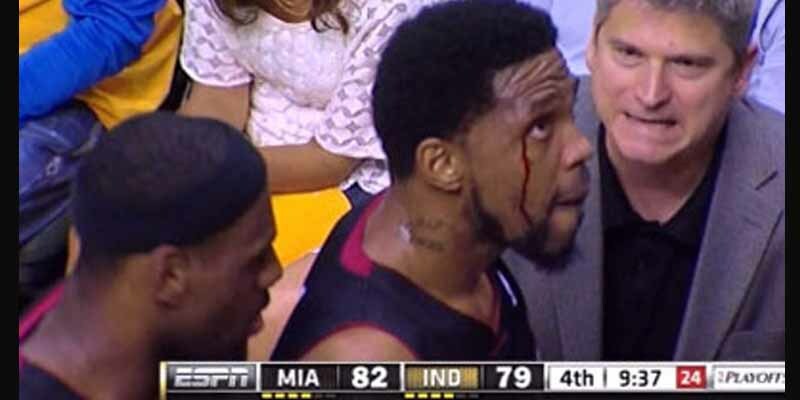 Udonis Haslem doesn’t have a lot of flashy stats or highlight plays, but he’s a very easy player to have tons of respect for because of loyalty and hard work. He spent his whole career with the Miami Heat, playing on all three championship squads because this was the only team that would give him a chance after he went undrafted in 2003. He rejected better offers from Dallas and Denver, giving up millions of dollars to play for his hometown team. Despite never averaging double digit rebounds (his career high was 9 RPG), he is still the franchise leader in total rebounds.